For a budding artist, the greatest success lies in being able to connect with people. To create a piece of art that touches one deeply at an emotional level is a master skill indeed. And it is nothing shy of a blessing if one’s works adorn the walls of homes, office spaces, restaurants and so on. It takes years and years to become an expert, sought after artist. And something more than just sheer skill and talent is needed to click in the domain of business. Success, fame and a befitting recognition is hard-earned, given the magnitude of competition nowadays. To support yourself as an independent artist is a tough situation to be in, especially in current time. The resources aren't too friendly on pocket, and the competition does not help either. Thus, it becomes very difficult to sell your art online. But do not let these difficulties dissuade you and extinguish the passion burning deep within your heart. If you are someone who interprets daily events, scenarios artistically, have an unconditional love to play with colors to let yourself free in front of a blank canvas, this is it. You have at last stumbled across the right place amidst this cornucopia of information online. So, you’re probably fed up of browsing countless options over the Internet to sell your art online, had enough with visiting innumerable galleries to showcase your creations. Be assured that your sufferings have come to an end today. For your undying passion, relentless efforts to complete your dream artwork, and above all there\'s one more important factor. The incomparable joy of seeing your painting come alive right before your eyes, just the way you had visualized in your mind and in your dreams. God bless the Internet, because the best place to sell art online is right here! Showflipper is the best friend an artist you would ever have, for sure. It helps artists to sell original art online. So quit asking Google 'how to sell art online and make money', for that’s what Showflipper is here to help you with! It's time to sell your art online and keep the money rolling, people! 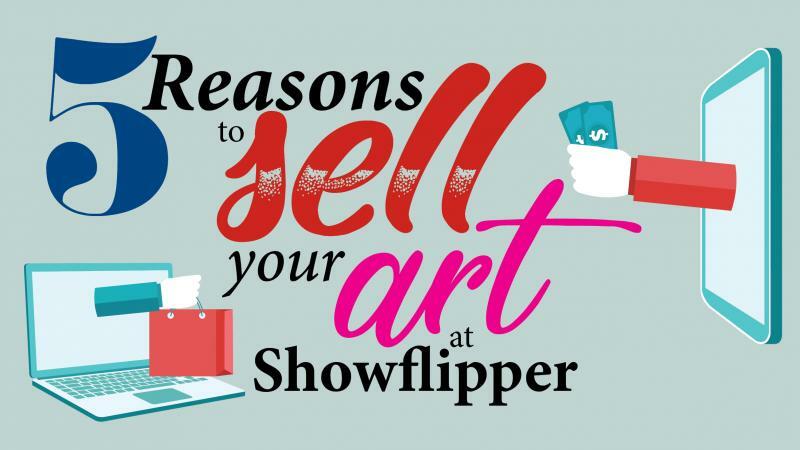 Here are 5 convincing and sound reasons to sell art online on Showflipper. Once you finish reading this, you’re certainly going to check it out to setup your business right away! So get ready with your business plan for artists to make money. Gone are the days when art was meant to be confined within closed spaces. Giants like Amazon, EBay have completely revamped the logistics and commerce scene. E-commerce has emerged to be a blessing for clothing, food, medicines so why not Art? Independent artists who are learning to be professionals need not waste time on advertising like olden days, so the option to sell art online is a saviour. Yes, you read that right. The prospect of being able to sell your art online opens up a larger audience for your creations, naturally transforming it into an overnight hit. You never know when people are going to start talking about your art. Artists no longer have to struggle with hitting the right note with target audience. Online galleries for original artwork have made it possible to entirely skip the process of having to go through a middleman in the art business. This way, independent artists can open their own online art gallery to showcase their work at their leisure. Traditional galleries are expensive when it comes to money making. Whereas opening an online gallery to sell your art online is the most cost effective approaches to business. It goes easy on pocket, and you would not have to feel guilty and hurt your conscience by charging exorbitant rates too. Like you read and already know, there exists a cut throat competition in the business. A piece of work not winning the race to perfection has no possibility whatsoever to see the world. And the poor artist would not even know where he’s falling short. After speculating for hours and days together, he still would not have arrived at a sound conclusion for improvement. And that’s where the merits of opening one’s own gallery to sell art online enter and change the game. 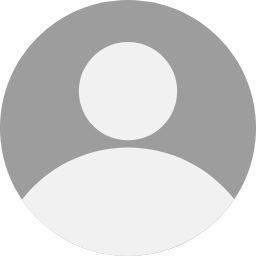 A virtual gallery would help an artist track his progress and also compare himself with the latest trends, techniques and would serve as a wonderful learning opportunity. In today’s era of smartphones and artificial intelligence, people hardly have the time to visit quaint, quiet galleries. Time simply cannot be paused or frozen for a millisecond too. In such circumstances, an online art gallery to sell one’s masterpiece is the best bet ever. A hassle free, easy and novel approach to business, and Showflipper makes it all possible. So go ahead, for this is the perfect timing to begin your journey today. A very special one to recognition, fame and admiration. All around the world at that as well. What more does an aspiring artist ever need? A spectacular collection of original artworks, no middlemen, larger niche and audience. The combination is undoubtedly a dream come true, made even more special with Showflipper. Dear professional, budding and beginner artists. Always remember that times change, but art does not. The art of money making, now that certainly can. And right now, getting to sell your art online and earning hundreds of dollars, right from home is possible. So be happy to bid goodbyes to your woes and failures, to gladly embrace the change with Showflipper.